Fellow lovers of all that is beautiful about the desert and the road, please enjoy my most recent trip report, Off the Map (link). 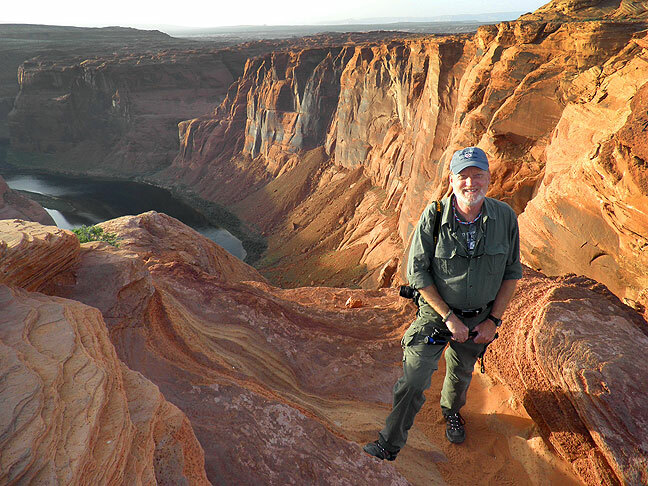 You humble host, pictured here at Horseshoe Bend of the Colorado, has another offering on the travel blog. Please visit and enjoy.